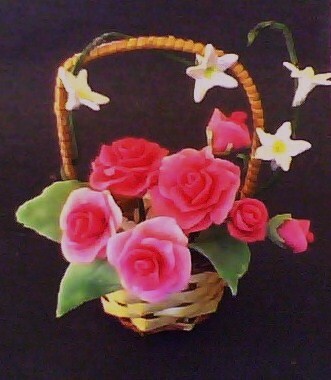 Any flower arrangement can be made to come alive by adding foliage and vines or curlicules. As the word suggests curlicules are curly bits of vine or creepers which entwine themselves around other supports. Grape vines will give you a fair idea. 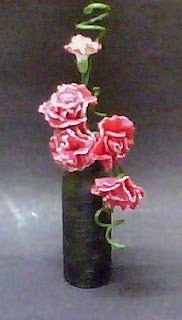 1Take a long piece of wire and wrap floral tape round it. 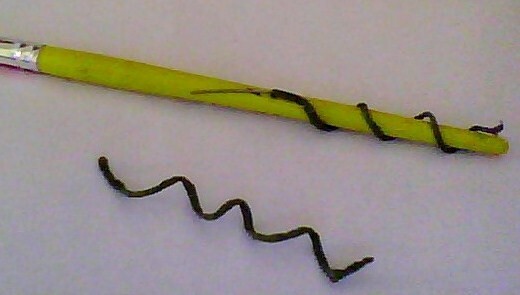 3 Wrap the wire around the end of a paint brush or a stick. If you want smaller curls then use a thinner brush or a pencil.